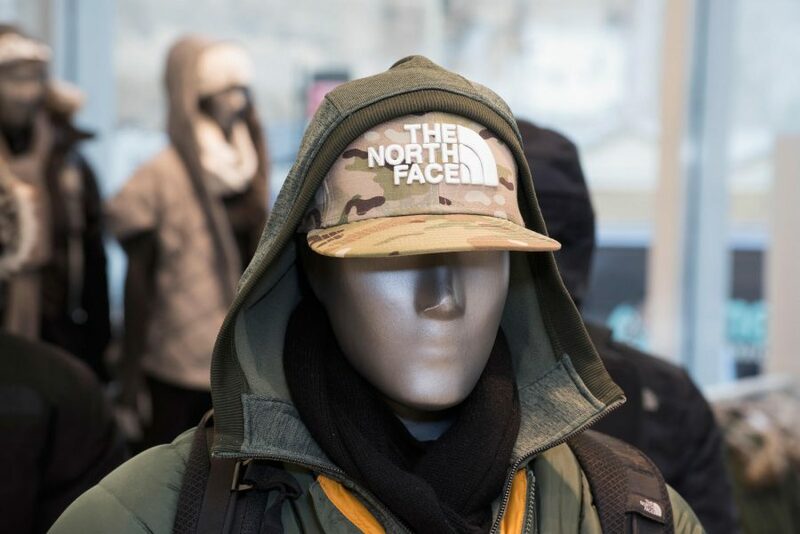 Today is the grand opening of the first ever North Face flagship store in New York City. 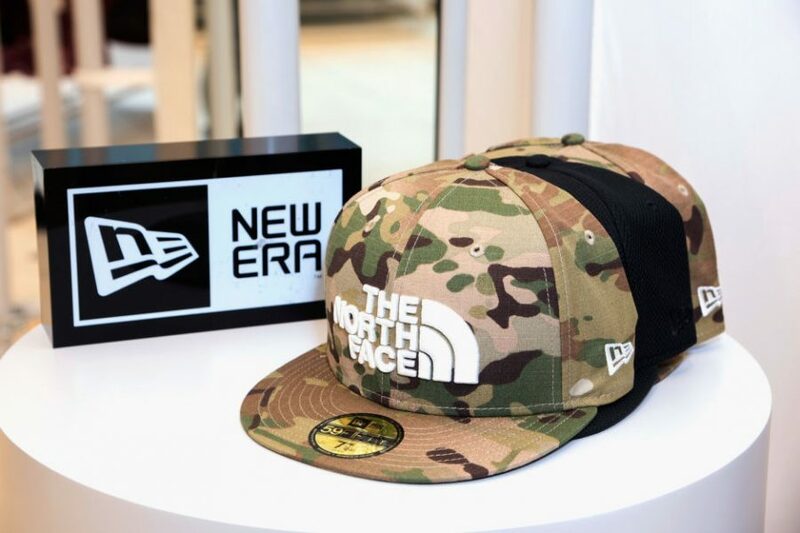 To mark the unique occasion, North Face has teamed up with iconic hat maker New Era to produce some exclusive hats for the 5th Avenue location including one in MultiCam. 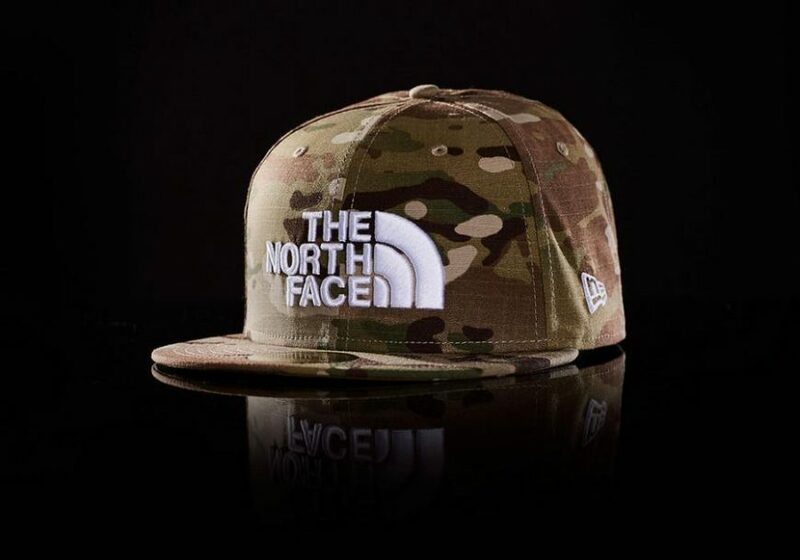 If you are in the area or visiting, head to 510 Fifth Avenue, NY, NY to get your MultiCam North Face hat today.